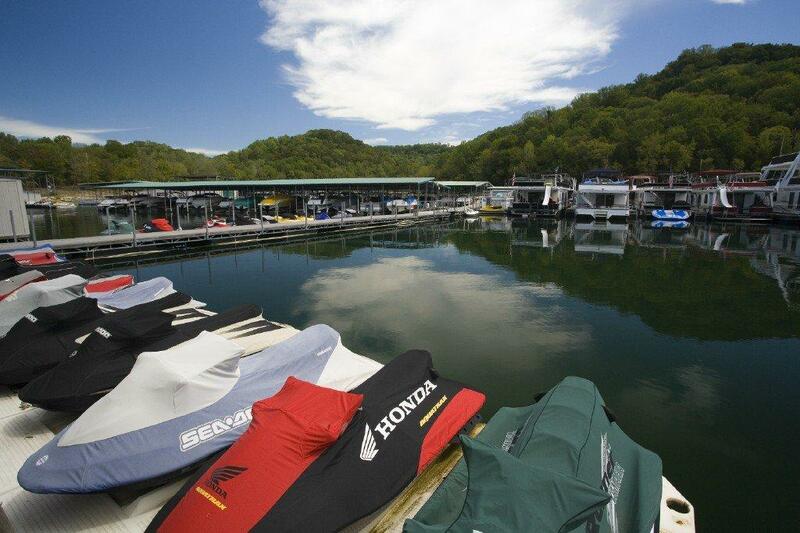 We offer many family oriented and safe pontoon boats for your family’s lake outing. 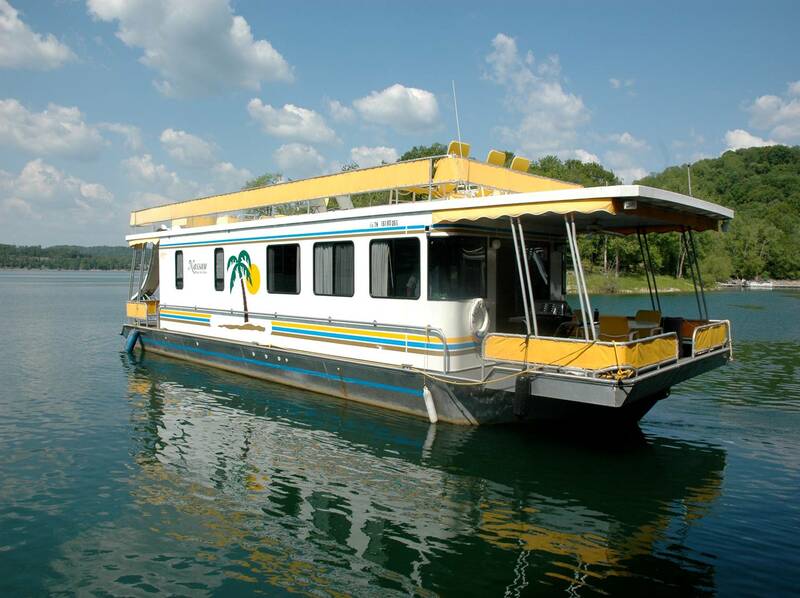 Whether it’s just going for a cruise around the lake, or your going to try out the great fishing on Center Hill Lake, you will thoroughly enjoy your day or weekend with our boat. 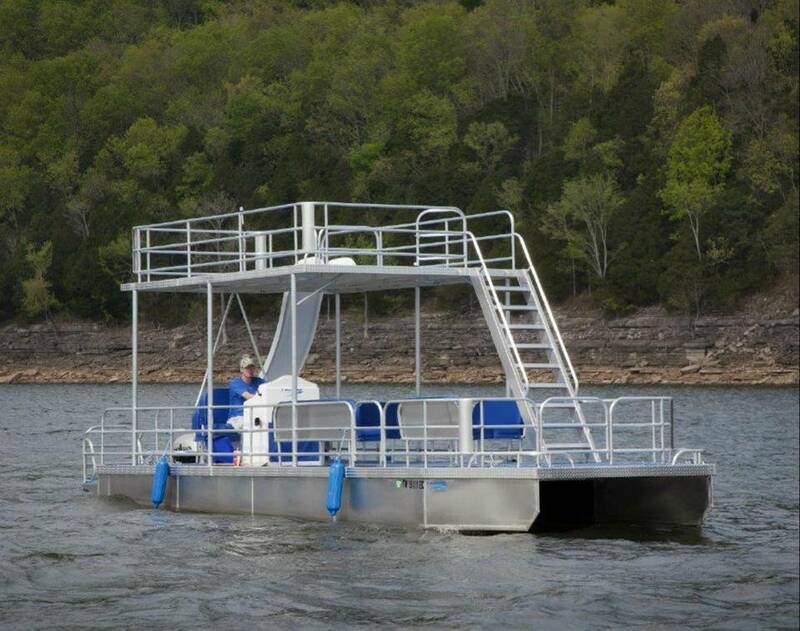 View our pontoon boats available for rent here. We have several houseboats for rent. Rent them for the week or the weekend! They offer all the comforts of home! View our houseboats for rent here.